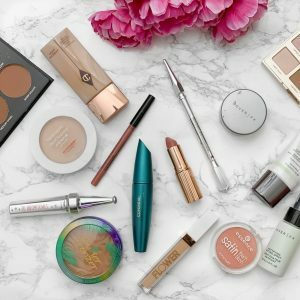 Beauty Mix week 7! This week is all about the colors. I was happy that I stepped out of comfort zone this week and created this fun look inspired by Alice Through the Looking Glass. If you have seen Alice in Wonderland then you know that the movie has a lot of colors. Alice Through the Looking Glass has even more pop of colors which inspired me to play with green, purple, pink, orange and black. 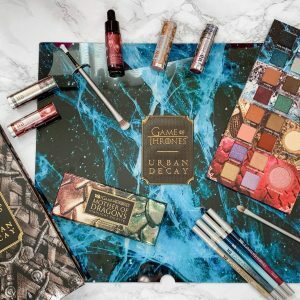 You may also know that Urban Decay came out with the Alice Through the Looking Glass palette, which I have yet to get my hands on but I can’t wait when I do. I really love how this look turned out and I can’t wait to continue to use more colors in my future looks. 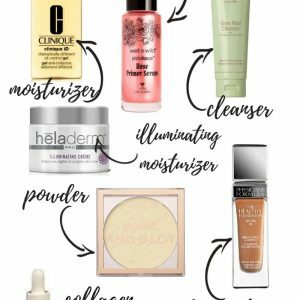 Below you’ll find the products I used to create this look. 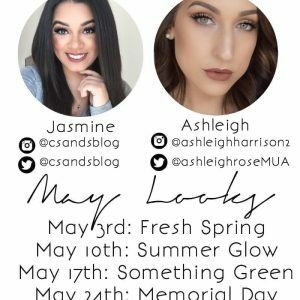 Be sure to stop by Ashleigh & Laura’s pages to see what look they have created. Now for the giveaway. 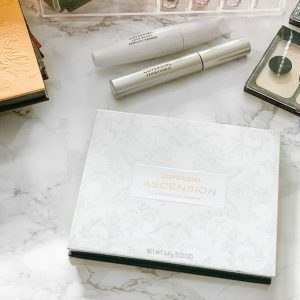 A group of amazing bloggers and myself have teamed up to giveaway the Alice Through the Looking Glass palette by Urban Decay + Sephora Gift Card. 1 lucky winner will win this gorgeous palette. It’s only open to U.S. & Canada Residents. Wow, such a cool look! You’re super talented! Loving the colors! Eyeshadow still intimidates me so much as a beginner but the pallet looks amazing! Holy crap Jasmine! Doesn’t even look real! One of my favorite looks yet. Love those bright colors! SO fun, love the colors. Your’e so talented! Love your look! 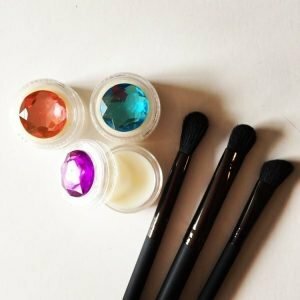 Entered the giveaway for my 19-yo daughter- this color palette is perfect for her! I love the look you’ve created!! 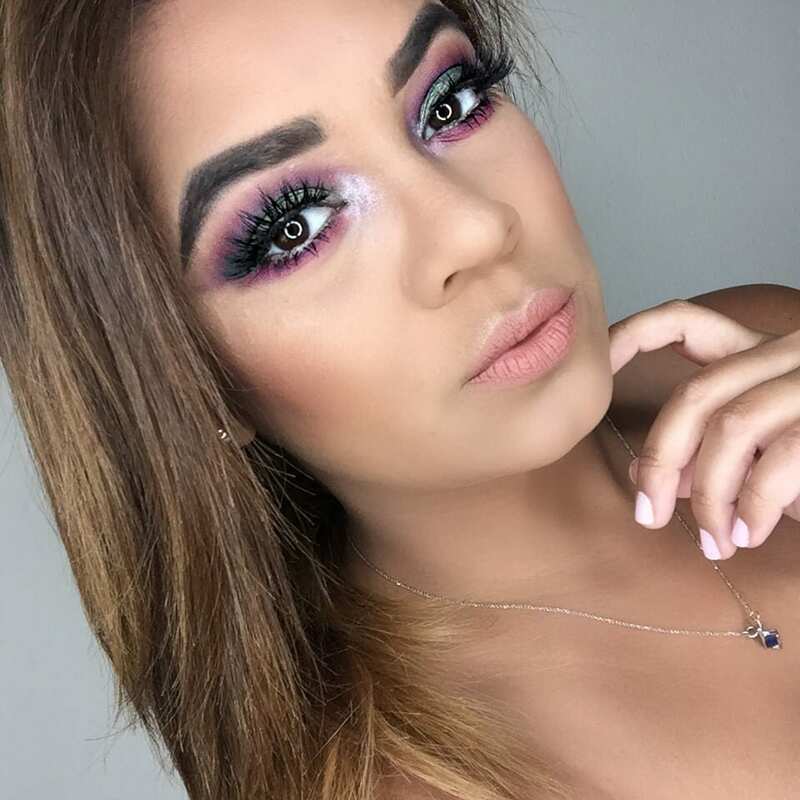 The pop of color looks great on you! Your make up is always flawless and stunning. 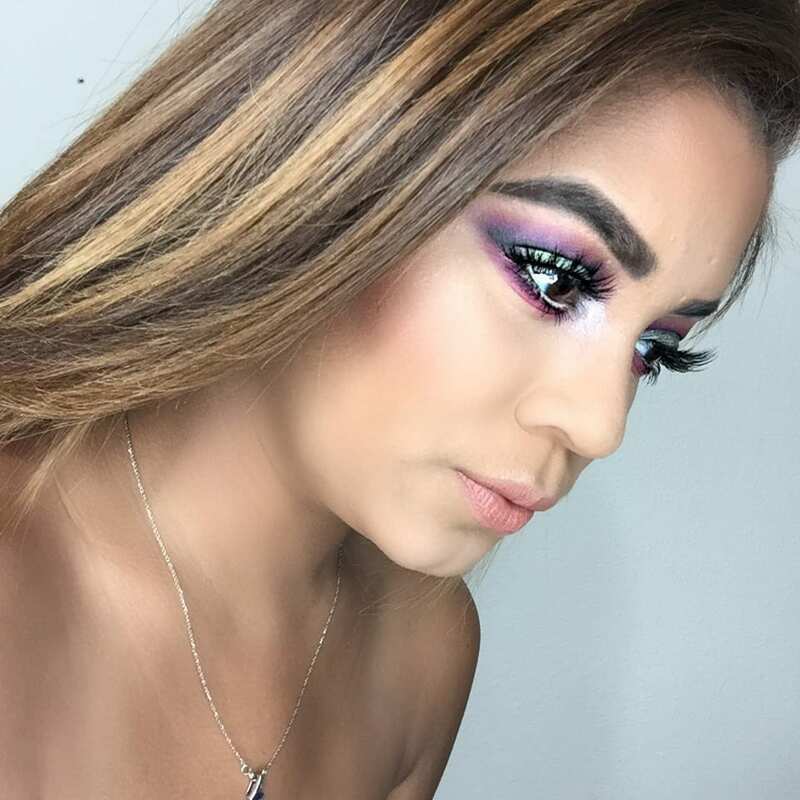 This is such a fun, bold look and I love it! The color looks amazing! I’m always scared to do my eyes for fear of looking like Mimi. lol. I love all these colors! they look amazing! And the urban decay primer is my fav!! First off, that color combo…girl, slaying it. You are tempting me to get this palette!! I just bought this palette the other day… and I’m SO OBSESSED WITH IT! Good luck everyone! Looks amazing! I so wish I could do this on my own. Gorgeous look! I have to get my hands on that Alice Palette though!! This look is so stunning! The colors work perfectly together and look amazing! I’ve heard a lot about this palette and think I should definitely invest in it! Gorgeous! The colors are amazing and brings out your eyes more. 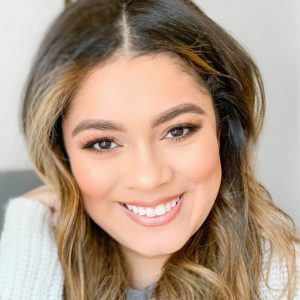 I am seriously hating over here as my eyelashes are barely there, they’re too short sometimes it’s my eyelid that get’s between the eyelash curler haha. Love those colors! Such a bright, interesting look! OMG, this eye look. LOVE! Jasmine, this is AWESOME! 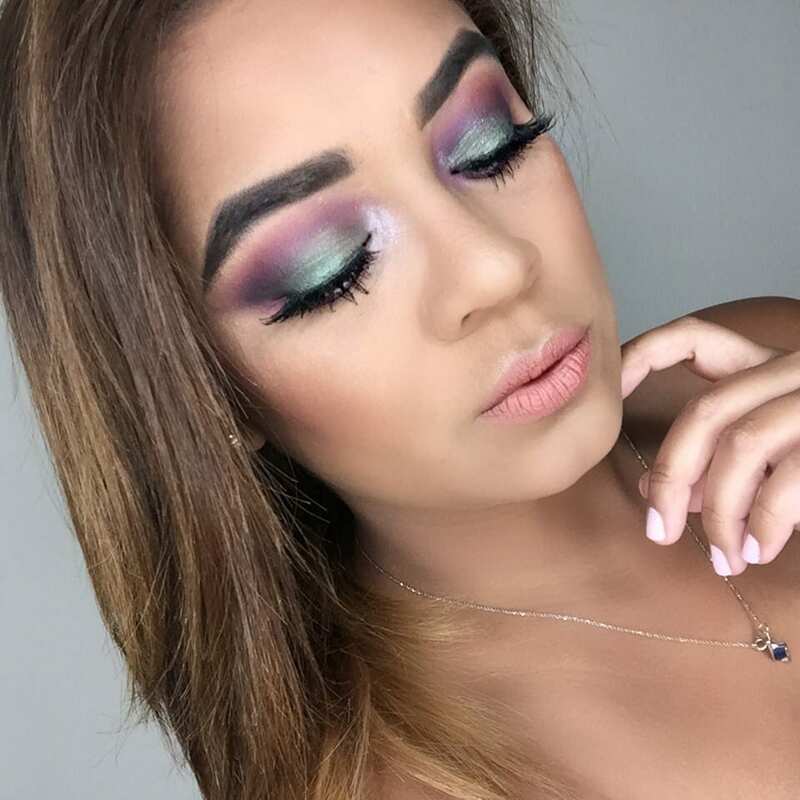 You created such a fun and vibrant look. Perfect for the theme! Your link to Kara’s instagram fitchick_nextdoor doesn’t work properly in the widget! That’s so gorgeous! I love this look!